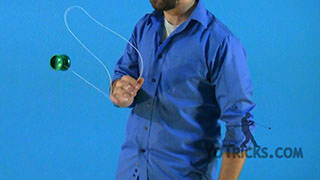 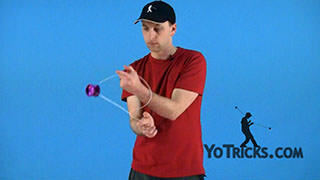 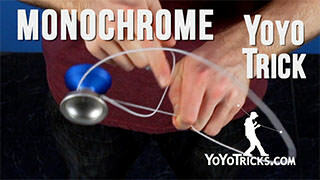 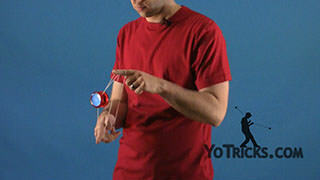 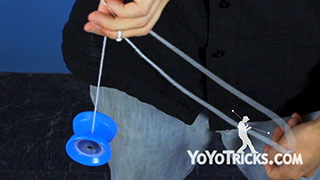 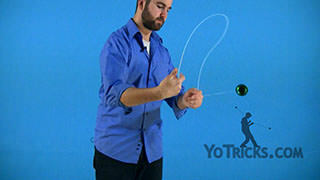 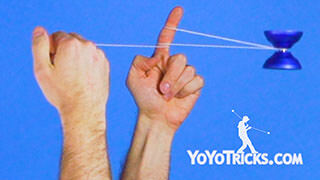 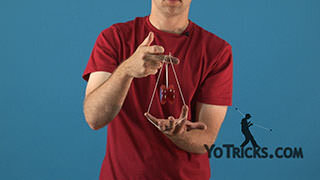 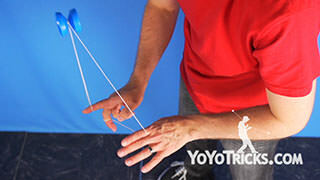 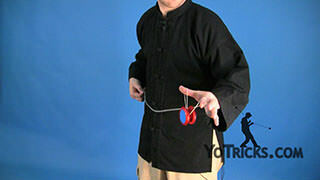 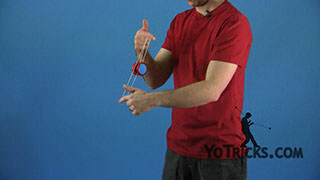 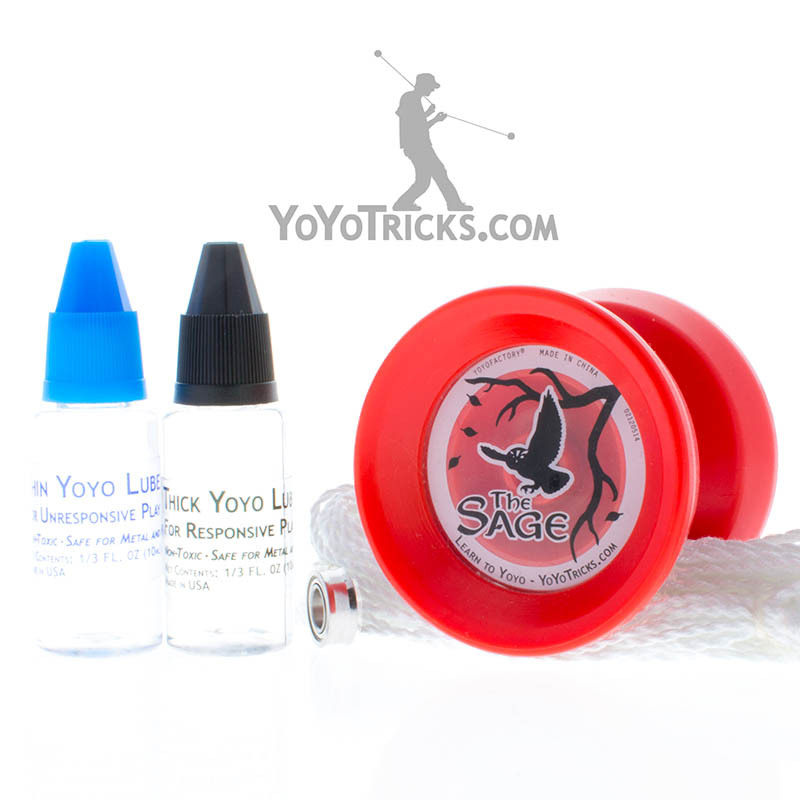 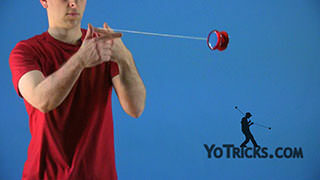 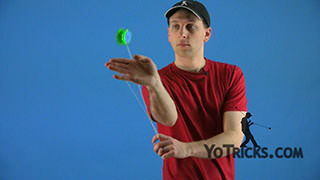 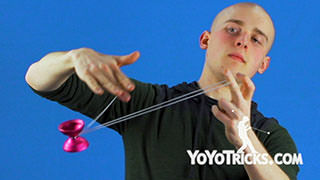 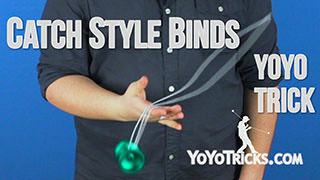 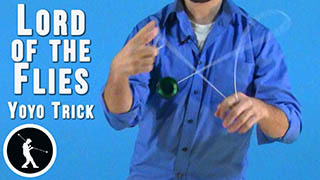 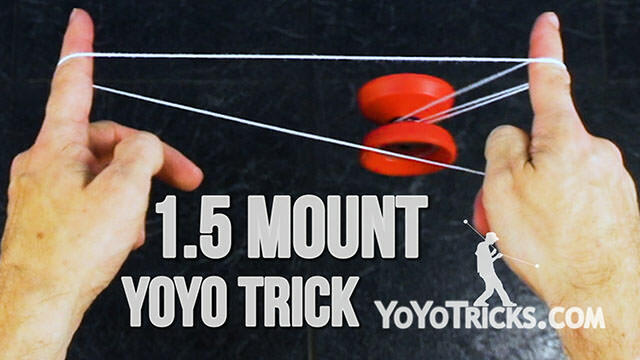 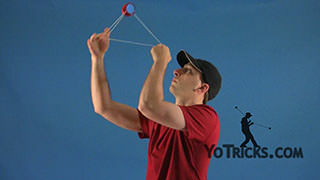 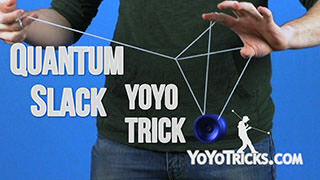 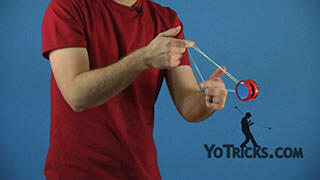 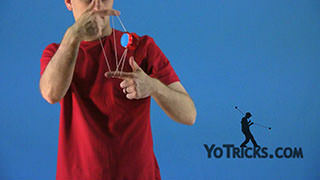 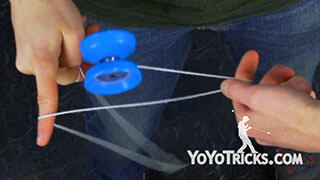 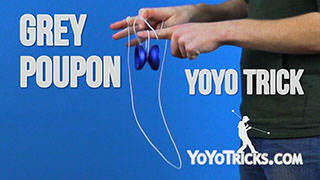 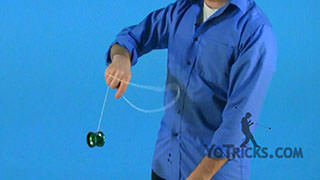 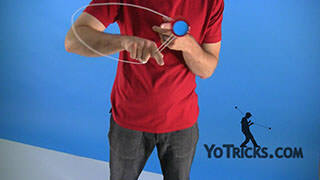 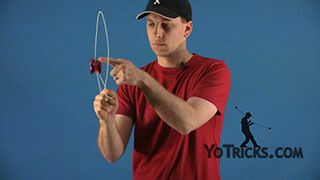 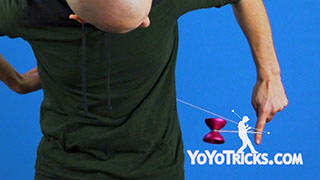 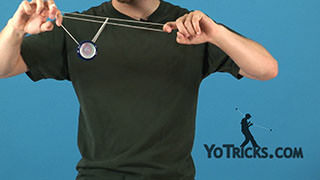 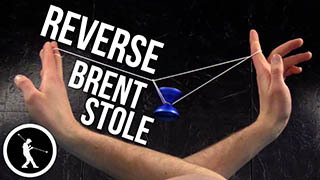 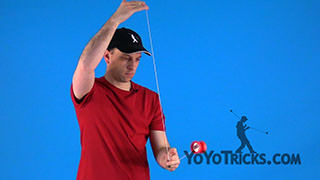 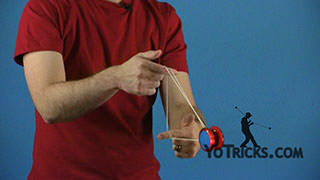 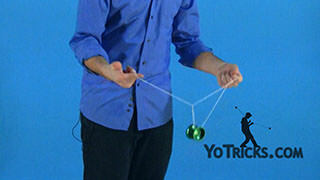 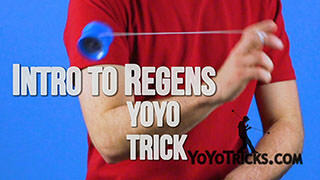 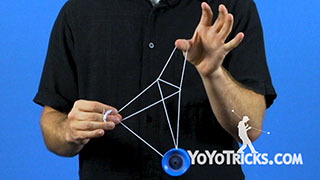 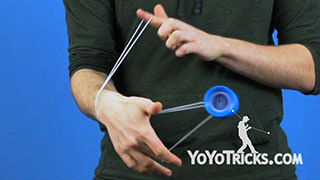 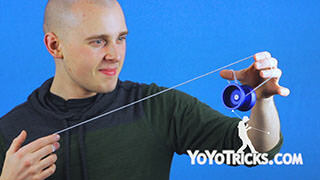 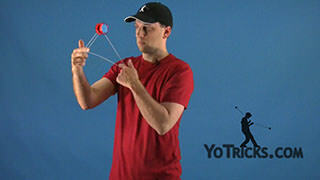 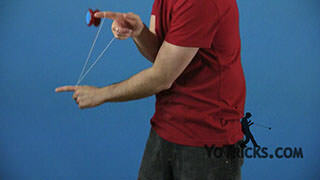 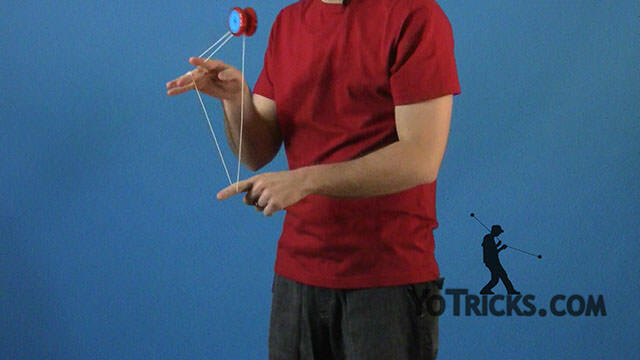 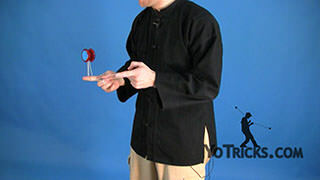 Learn how to perform the Buddah’s Revenge yoyo trick. 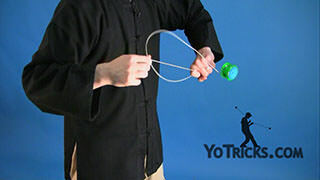 Buddha’s Revenge Yoyo TrickThis yoyo trick is called Buddha’s Revenge and it looks like this. As you can see this trick is built off your one-and-a-half side-mount. 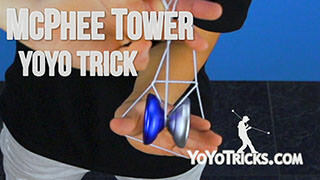 So you want to make sure that you have really perfected that before you get started with this trick. 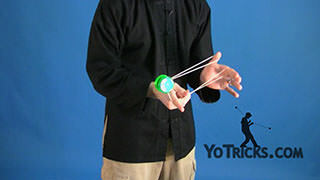 Once you get that there aren’t really too many steps. 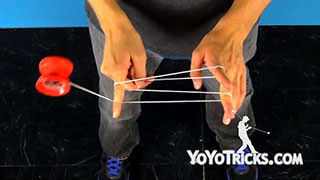 What you want to do, is you are going to take your hands and you are going to cross them. 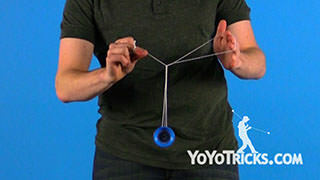 You want to make sure that when you do this that you don’t give the yoyo any slack or of course it is going to come back on you. 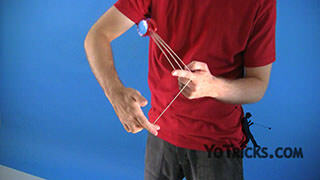 That’s probably the hardest part. 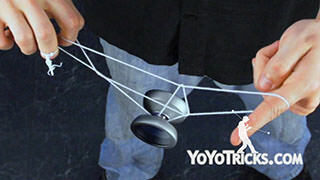 Once you have gotten your hands crossed all you want to do is bring each hand underneath the yoyo and land the yoyo right on the string. 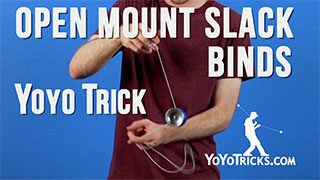 What you’ll notice is that where the trick ends is the same place where it starts, in your one-and-a-half-mount. 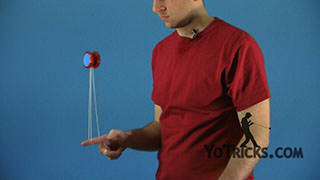 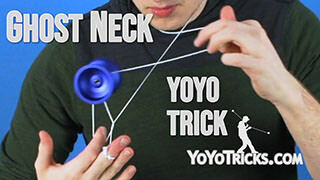 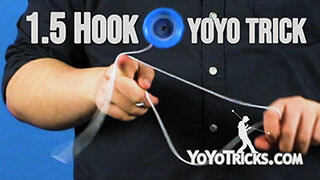 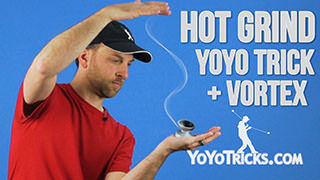 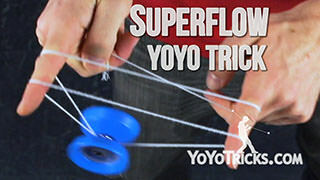 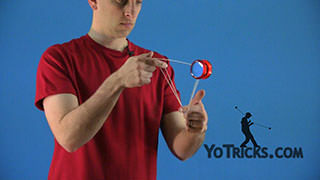 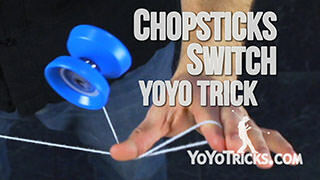 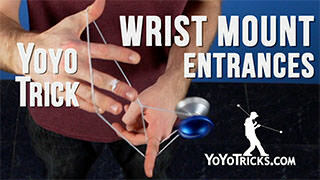 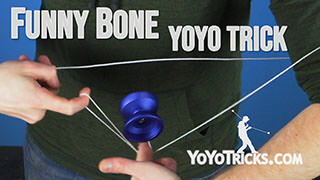 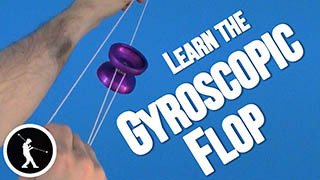 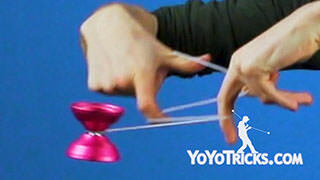 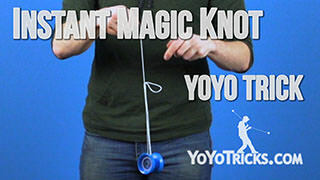 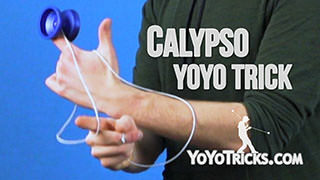 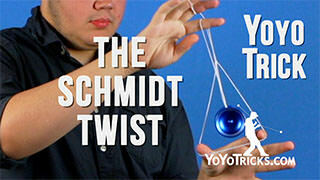 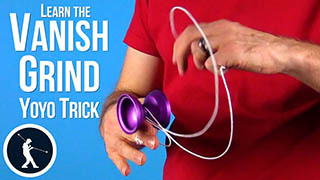 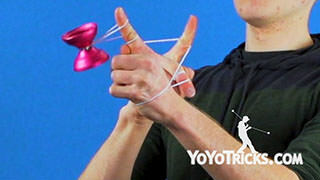 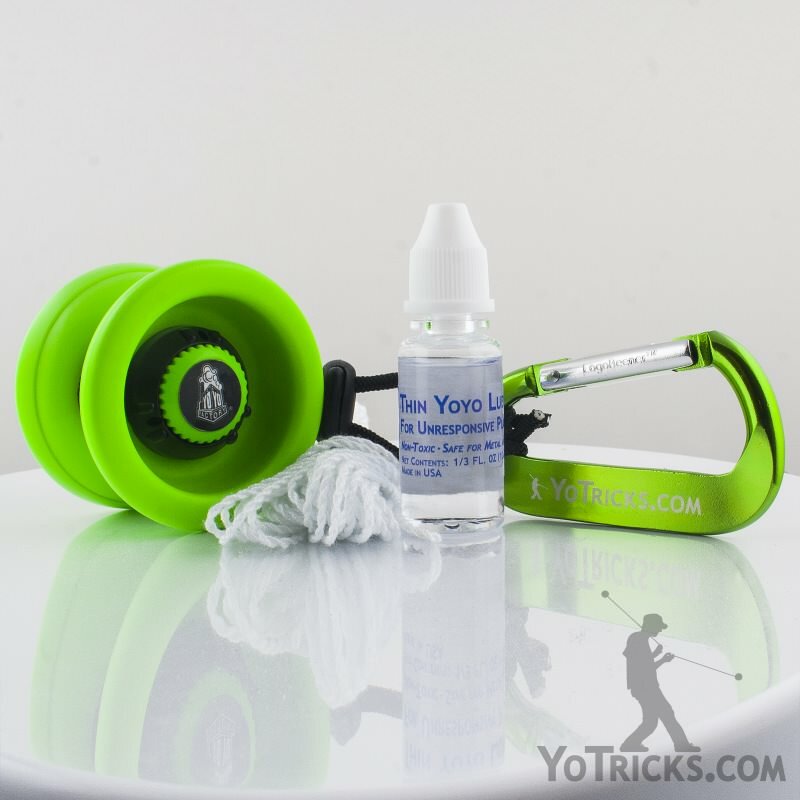 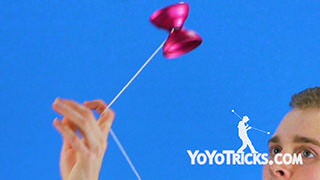 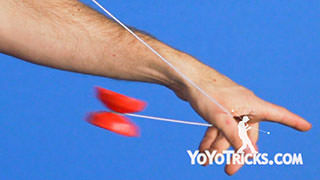 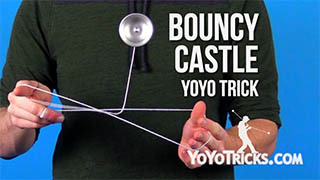 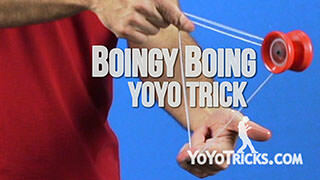 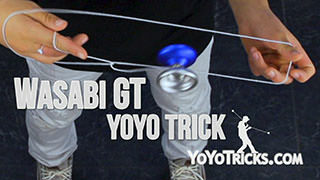 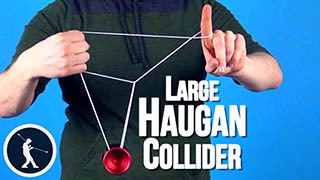 What this means is that you can do the trick as many times as you want as long as the yoyo is still spinning. 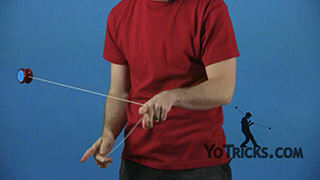 So here you are right back at the beginning, you can just start it right over and do it again. 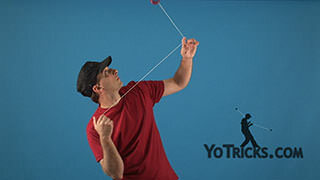 If you get a good throw you can just keep doing it. 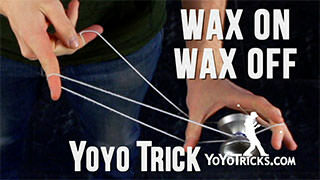 That yoyo trick is called Buddha’s Revenge.